Harold Mabern was born in Memphis, Tennessee, in 1936. He taught himself to play piano as a teenager and, after moving to Chicago in 1954, studied harmony with Ahmad Jamal. He joined Walter Perkins’s group MJT+3, played and recorded with Jimmy Forrest, and moved to New York in 1959. During the sixties Mabern played with Lionel Hampton (1960), Art Farmer’s and Benny Golson’s Jazztet (1961-1962), Donald Byrd, Miles Davis, and J.J.Johnson (1963-1965). He also worked with Lee Morgan, Sonny Rollins, Freddie Hubbard (1965), and Wes Montgomery (1965). He was also an accompanist for singers like Joe Williams (1966-1967), Sarah Vaughan, Dakota Staton, Irene Reid and Arthur Prysock. In the seventies Mabern joined The Piano Choir with Stanley Cowell and others, and worked with Walter Bolden’s trio (1973-1974). Worked and recorded with Billy Harper in Japan, and toured Europe. During the eighties and the nineties,, Mabern was closely associated with saxophonist George Coleman, but also led his own trios and worked with many other soloists and groups, like Joe Newman, 100 Golden Fingers, Cecil Payne, The Contemporary Keyboard Ensemble and Cybill Sheppard. Mabern has recorded many albums as a leader: Rakin’ and Scrapin’ (1968), A Few Miles from Memphis (1968), Workin’ and Wailin’ (1969), Greasy Kid Stuff! (1970), Piscis Calling (1978), Straight Street (1989), The Leading Man (1993), Philadelphia Bound (1993), Look on the bright side (1993), Mabern’s groove yard (1998), Kiss of Fire (2002), Falling in Love with Love (2003), Don’t Know Why (2004), Fantasy (2005), Joy Spring (2006), Somewhere Over the Rainbow (2006), Misty (2008) and, quite recently, Mr. Lucky (2012). 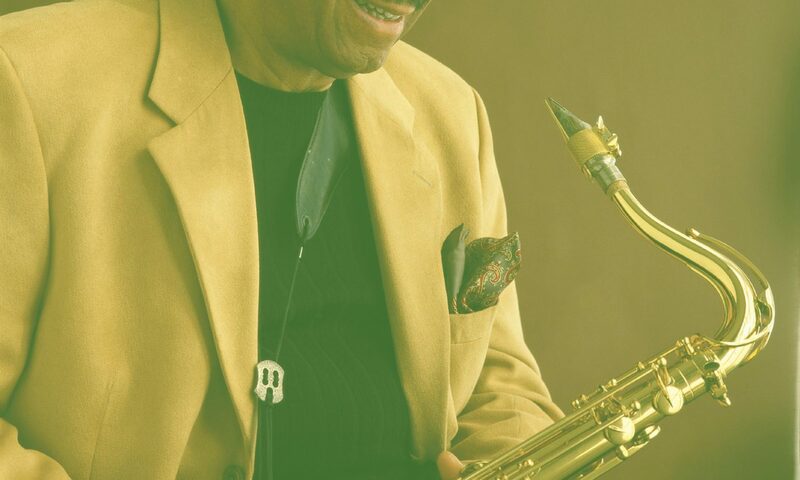 He has also recorded as a sideman with Gene Ammons, Art Farmer, George Benson, Grant Green, Roland Kirk, Jackie McLean, Walter Perkins, Jimmy Forrest, Hank Mobley, Freddie Hubard, Kenny Drew, Blue Mitchell, Lee Morgan, Jay Jay Johnson, Buddy Montgomery, Stanley Turrentine, Frank Foster, The Contemporary Keyboard Ensemble, Cybill Sheppard … and Bill Cosby! In later years, Mabern has been seen teaming up with his former pupil at William Paterson University, tenor saxophonist Eric Alexander, touring Europe, Japan and the US, and recording for various Japanese and US labels. 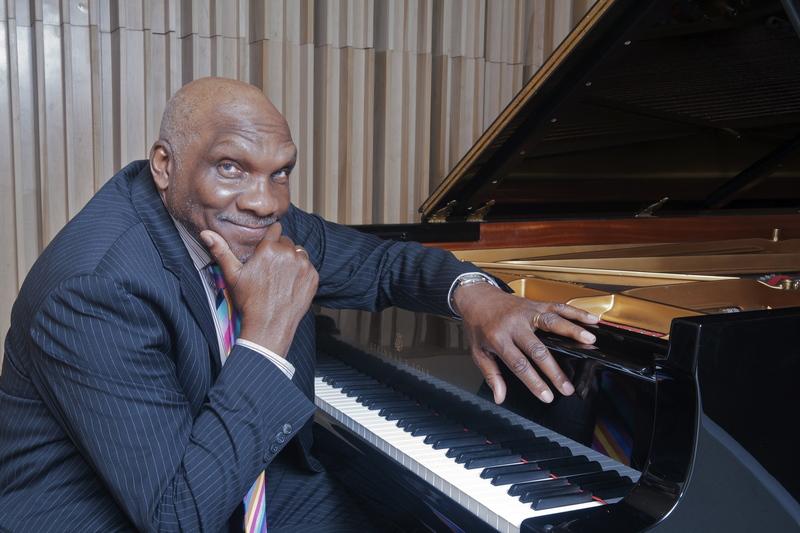 Mabern credits Errol Garner, Phineas Newborn, Ahmad Jamal and Bud Powell as his main mentors, but the influence of Blues pianists like Memphis Slim can also be detected in his playing. In Mabern’s own words: “… I think of myself today as a blues pianist who understands Jazz “. As a composer Mabern is noted for his melodic gifts; he has recorded many of his own compositions, including Blues for Phineas, Aon and Rakin’ and Scrapin’.